One history topic that I find we never seem to get sick of learning about is the sinking of the Titanic. 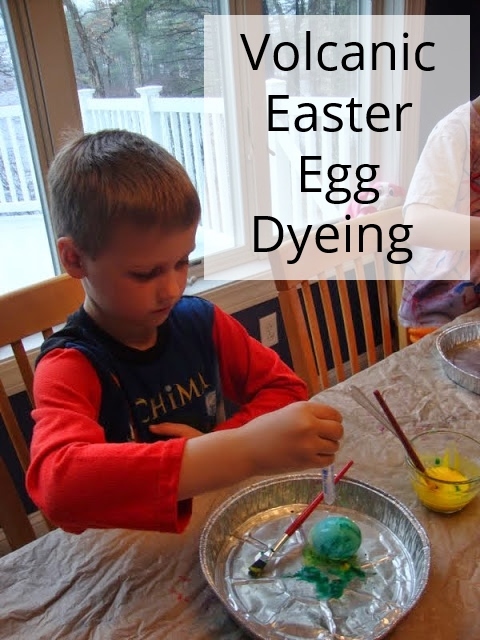 My oldest son was quite obsessed with this topic and we checked out so many wonderful books from our library and through inter-library loan. 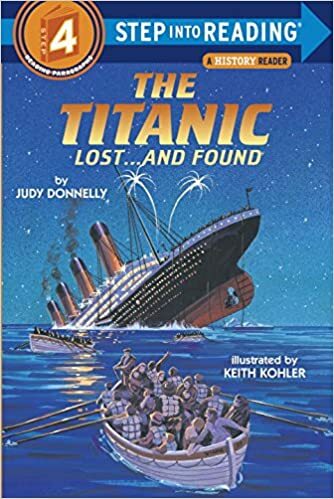 Flashback Four: The Titanic Mission-- In this second book of the Flashback Four the four kids are transported back in time to the night the Titanic sinks. However, as they try to photograph the sinking of the titanic they find that the point on the ship where they were supposed to meet is already underwater and they are quickly running out of time. 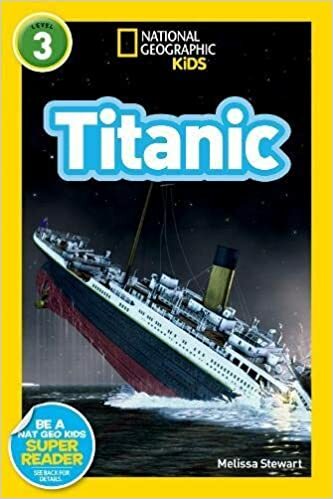 Magic Tree House Tonight on the Titanic-- When the Magic Tree House brings Jack and Annie to the Titanic they are scared and determined to make a difference. But can they really save anyone or even themselves? I survived The Sinking of the Titanic-- George feels to lucky to be on this amazing ship with his sister and aunt until one day a giant noise shakes the ship and water is everywhere. 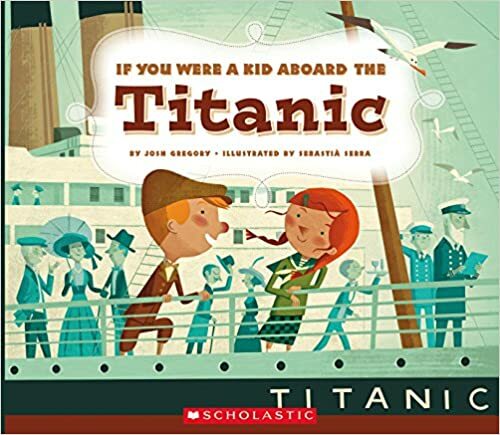 If You Were a Kid Aboard the Titanic-- We love this If You Were a Kid series and this particular story uses two kids at different ends of the British social structure to show how different traveling first class and traveling in steerage was back on the Titanic. 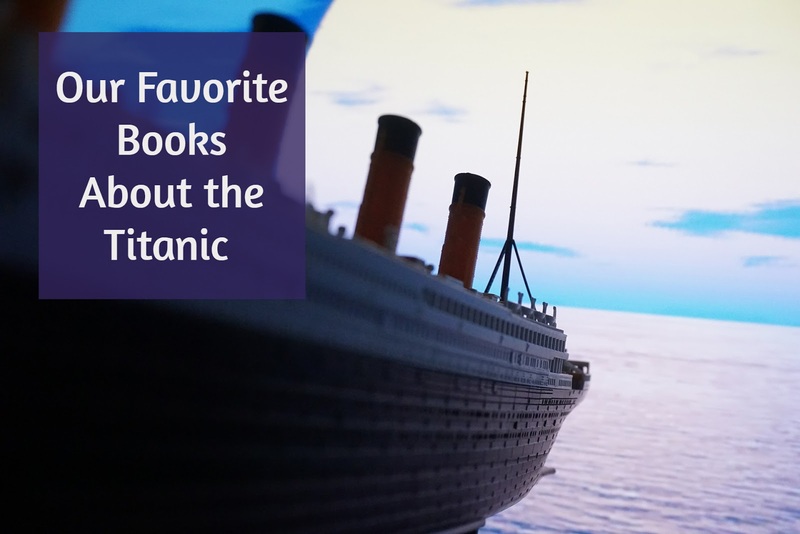 The Titanic: Lost and Found-- These step into reading books are a great. 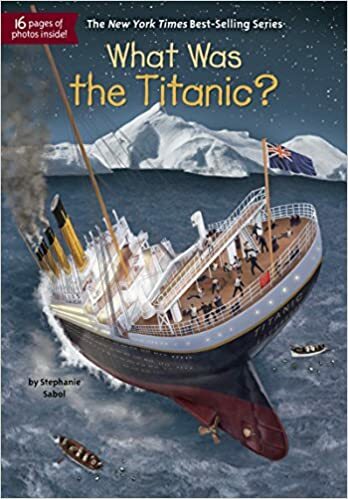 This book shows the layout and size of the Titanic, talks about what caused it to sink, and gives lots of factual information in an easy to read story. National Geographic Readers: Titanic-- Filled with full color photos of the Titanic from then and now this book was filled with cool facts and looks closely at Ballard's discovery of the sunken ship. 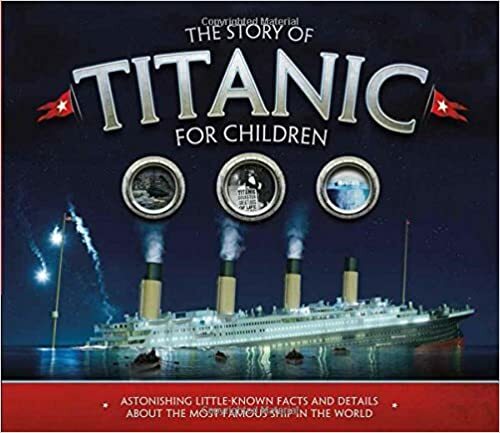 The Story of the Titanic for Children-- This book incorporates real life stories along with factual information and pictures to help bring the Titanic and it's tragedy to life. 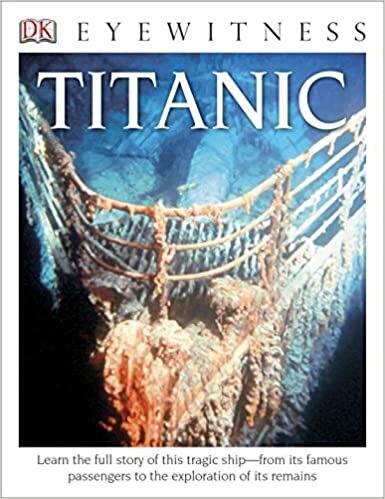 Eyewitness books; Titanic-- For those kids that are just fascinated by the Titanic this Eyewitness book is filled with facts and snippets about the ship. 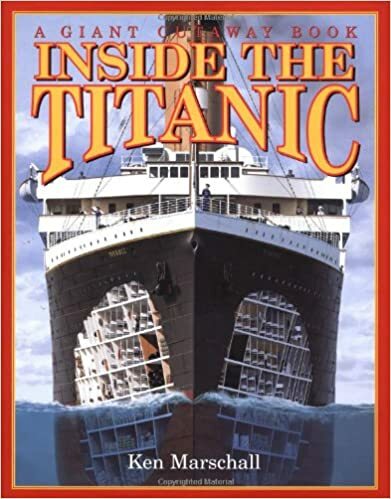 Inside the Titanic-- This book is filled with illustrations that show what life was like on the ship. Featuring stories of real- life children who sailed on that fateful voyage. One of my favorite movies of ALL TIME! These books sound awesome! I think I was it like 5 times when it was out in theaters; anytime a friend or family member mentioned that they hadn't yet gotten around to seeing it I offered to go with them. Disasters have always been a huge draw for kids. I had a 7th grade teacher that offered a special program for kids on disasters and after all these years it still stands out as one of my memories from Jr. High. There is just something about these huge disasters that draws us to know more. Great selection of books. 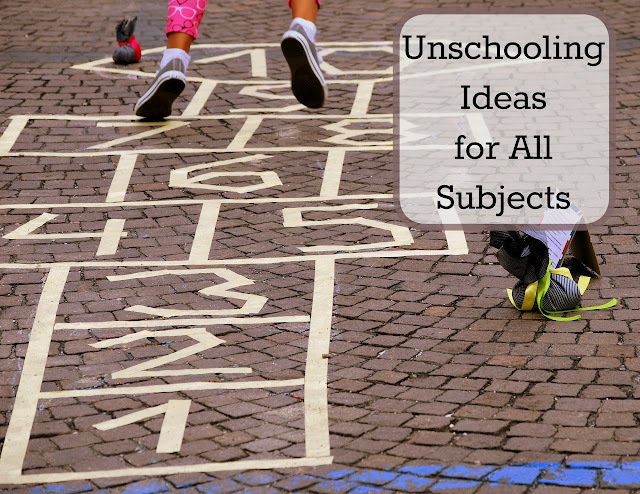 Using kid's natural interests is a great way to get them reading and to provide them with a wide selection of titles. I do find natural disasters seem to draw in their attention. We just love the I Survived series so much and I think that's why.